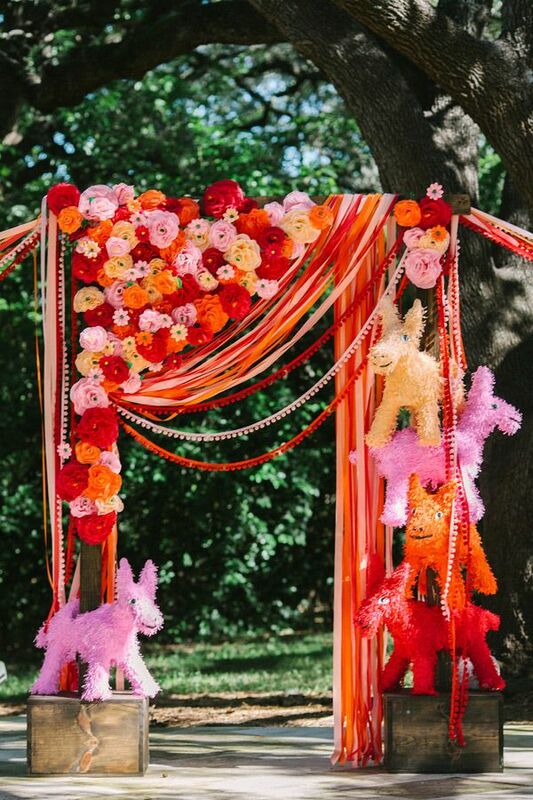 5 fun childhood-inspired wedding ideas perfect for the kids at heart! Couples who love milk and cookies, confetti, Disney movies and other throwbacks from childhood — this post is for you! Getting married is one of those things that you've been looking forward to since you were a child, and now that day has finally arrived. If you're still a kid at heart and a little confused as to how you could have gotten to this grown-up stage so quickly, you're not alone. And rest assured, a wedding doesn't have to ascribe to the "grown up" traditions of weddings past — your wedding is your own, so it should include your interests, activities and personality to make it extra special. Why not incorporate some details that call back to your childhood? We've rounded up five amazing ideas that are not only perfect for kids at heart, but perfect for entertaining your guests as well. Read on for more incredibly & undeniably fun wedding ideas! Who says piñatas are just for birthday parties? They make for a fun and unique break to the normal reception timeline. Plus, fill it with candy or other sweet treats, and guests will love having something delicious to take home! Even though most of your guests are grown-ups, doesn't mean they don't want to be entertained! Bingo, I-Spy and Mad Libs are all wedding activities that have gained traction in the past couple years — it's great for keeping guests mingling and having fun. 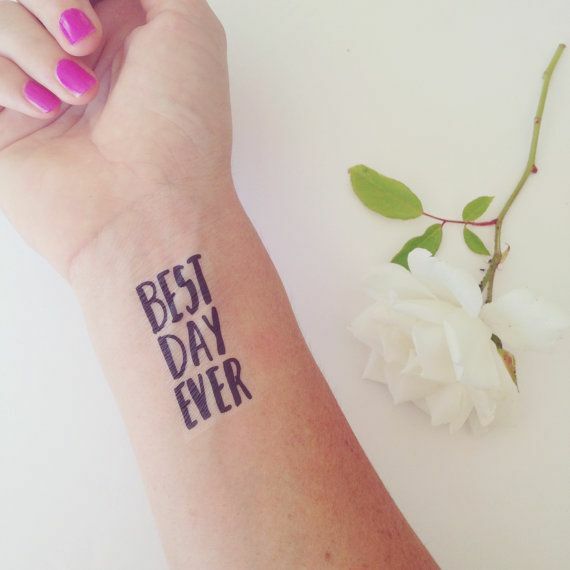 Or, order some custom temporary tattoos for your wedding day and set up a temp tat booth at your reception. Guests will go home with a unique reminder of all the fun they had! Got a sweet tooth? 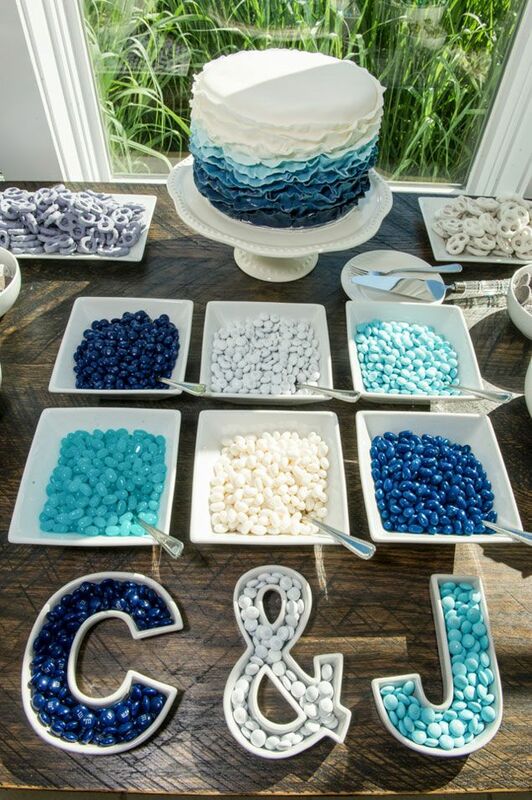 Embrace it and your inner child, and let it shine on your dessert table! Treats like mud cups (remember those? ), milk and cookies or a candy bar will serve up fun memories for guests in a delicious way. You and the wedding party need to get to and from the reception somehow — why hire a limo when you could get an awesome school bus? 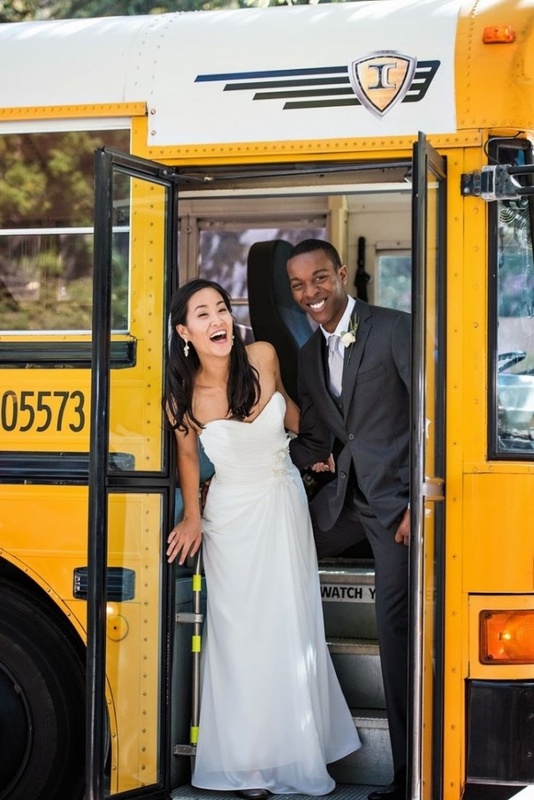 A school bus is a quirky and more affordable alternative, and chances are your bridesmaids and groomsmen will be raving about the experience for years to come. Which of these fun wedding ideas inspired by childhood is your favorite? 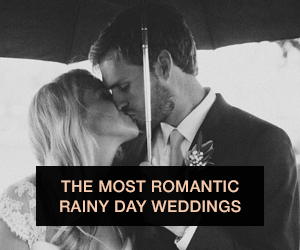 Honestly, I'd love to go to a wedding with all these amazing details and activities — it's hard to choose just one when they're all pretty much guaranteed to contribute to a good time!